We are legends in rehabilitation and have been providing our rehabilitation services for over 15 years to patients all across the Greater Toronto Area. 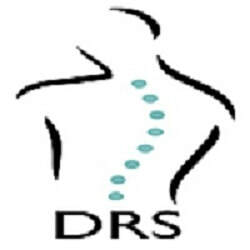 ​DRS Physio & Wellness is a well-established leader in the rehabilitation field. Our expert practitioners have over 15 years of experience and strive to provide the highest level of care so you can reach maximum recovery from injuries and other health-related problems. 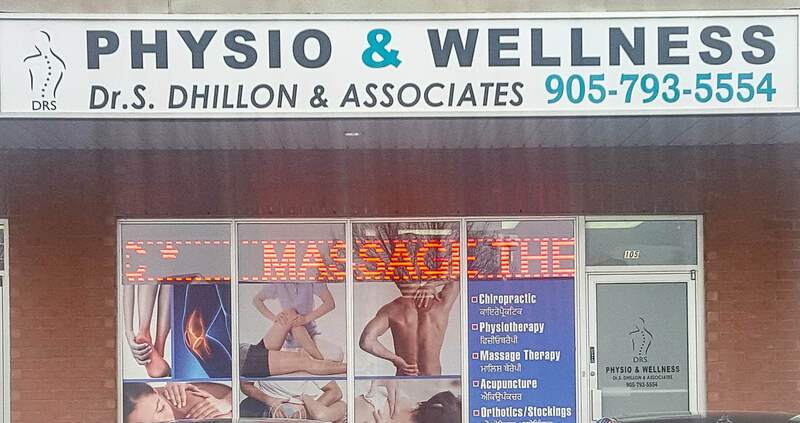 We are proud to say we service patients from a wide-range of communities across the Golden Horseshoe as they prefer treatment from our skilled practitioners and trust us to develop treatment plans that deliver results. ​Our team of compassionate and dedicated health practitioners, assistants and supporting staff are able to create a soothing environment necessary for healing which will support you on your journey to a speedy recovery. Finally, our administrative staff will support you from initial intake to final discharge for all administrative matters that may result from your MVA, EHC or WSIB case files. At DRS Physio & Wellness we understand that dealing with insurance companies, lawyers, case managers, large amounts of paperwork, etc. can become exhausting and stressful. This is why only our team is capable of supporting you through every obstacle ranging from injury to settlement. The entire DRS team will support you every step of the way. Your experience with DRS Physio & Wellness is very important to us and we always go the extra mile to achieve 100% patient satisfaction. We are confident that our practitioners will provide the highest quality of care and we stand by our products and other services. We now offer 100% satisfaction guaranteed. We look forward to surpassing your expectations! Make the switch to Team DRS and receive a free gift on your first visit.